Coldplay is set to release career-spanning documentary A Head Full of Dreams next month. 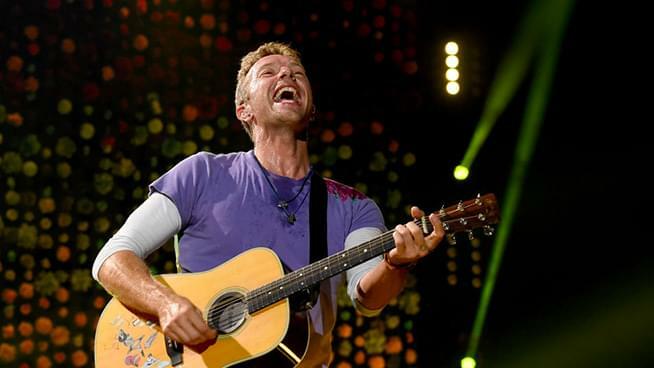 Filmed over the last 20 years, the film chronicles the band’s ascent from its formation in 1996 by lead singer Chris Martin alongside Guy Berryman, Jonny Buckland, and Will Champion. A Head Full of Dreams was directed by Mat Whitecross (Oasis: Supersonic), who has been filming the band since their very first rehearsal. The documentary will screen one night only in select theaters on November 14 (location TBA on Friday at coldplay.film). It will also be available on Amazon Prime beginning November 16. Catch the trailer for A Head Full of Dreams below.